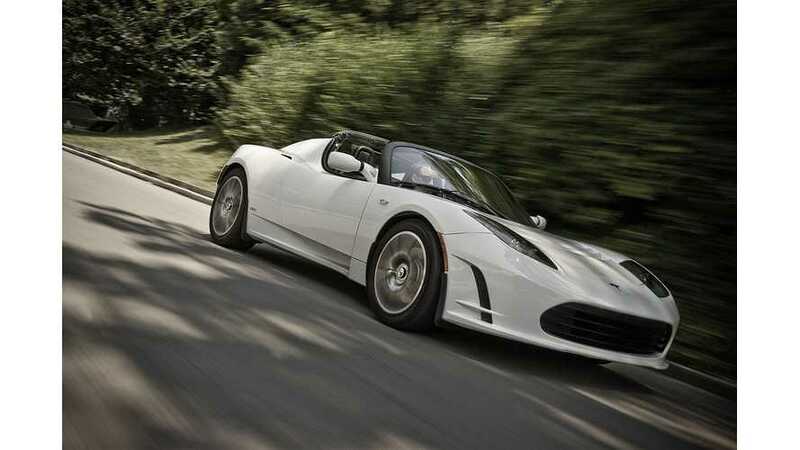 Tesla's long awaiting Roadster 3.0 battery upgrade package can now be ordered for $29,000. Result? 330-odd miles of range! 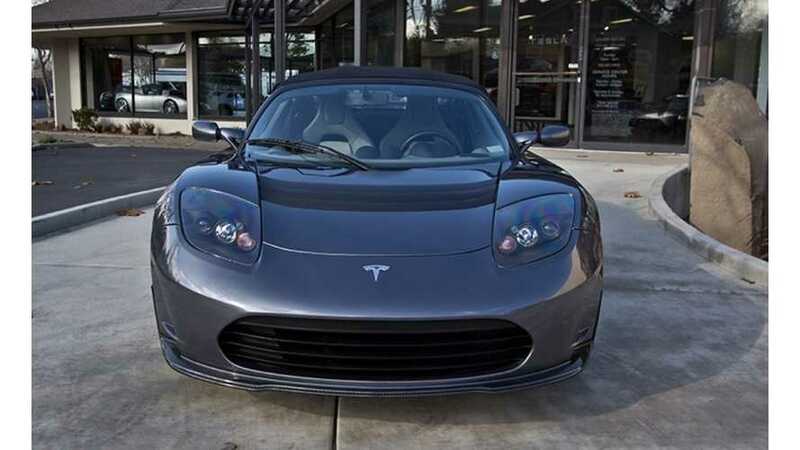 Tesla CEO: Roadster Update Details Coming Next Week; Is A 400 Mile EV Now A Reality? 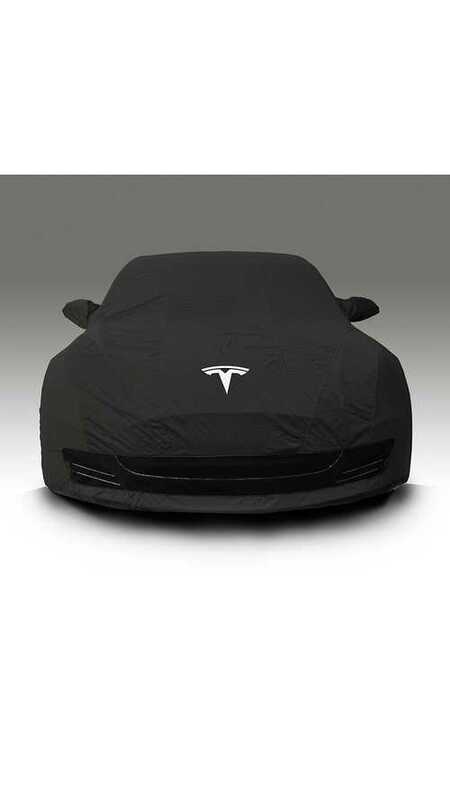 Tesla Motors announces their 3rd generation car now has a name - the Tesla Model III. 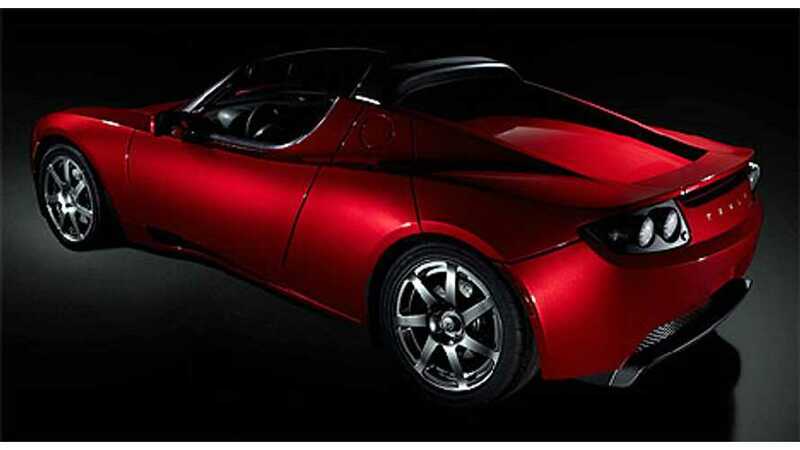 According to Tesla CEO Elon Musk, some sort of "cool" upgrade or update is coming for the Tesla Roadster this year.